When it comes to getting chores done around the house, there is usually a long list to keep us busy. It can seem as though every room always needs vacuuming while the windows could use a wash and the bedsheets need changing. 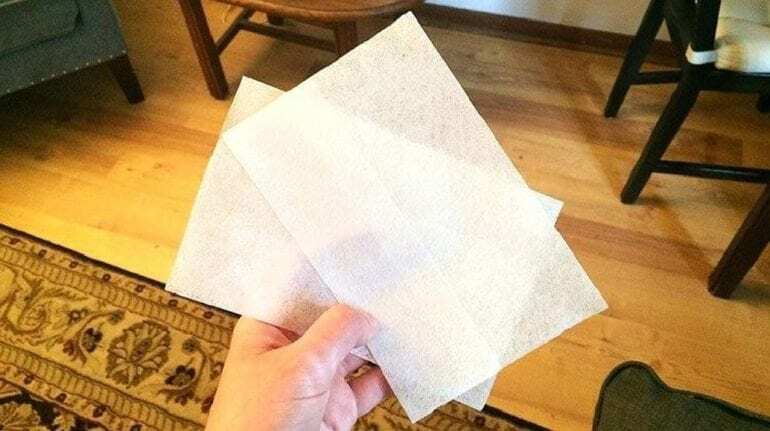 Many of us use dryer sheets as part of our laundry routine. They are great for making our clothes feel nice and soft with every wear. These wonderful inventions are covered in fatty or stearic acids that are packed full of various chemicals and scents all designed to give us that nice, peasant feeling. When they are added to the dryer, the heat of the machine melts them from the sheet and sticks them to our clothes. This leaves them feeling soft and reduces the static. Although plenty of us have reached for the dryer sheets over the years, it seems as though they might not be as good as we once thought. Many brands have spent years telling us all about the benefits of dryer sheets and how they will change our laundry experience forever, but what if they were doing more harm than good? 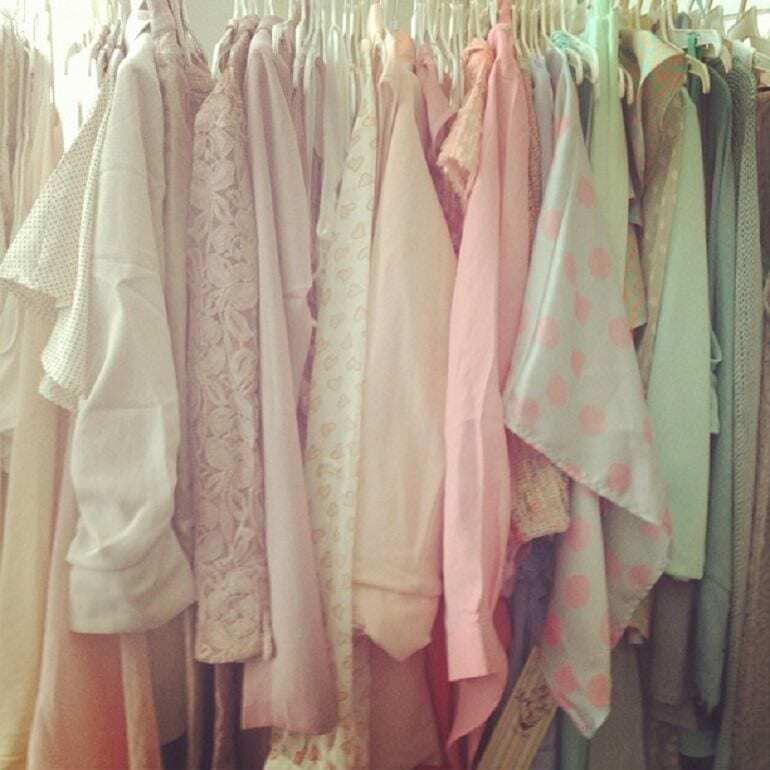 Is the idea of soft clothes really worth the risk? That’s right; if you’re using dryer sheets, then you’re probably making the biggest laundry mistake ever. One of the reasons dryer sheets are such a mistake is all down to the fabric softener that builds up with every load. As the heat of the machine melts it from the sheets, it also begins to build it up on the filter with every load. Eventually, this will make the lint tray almost impossible to empty as it gets covered with a sticky residue. 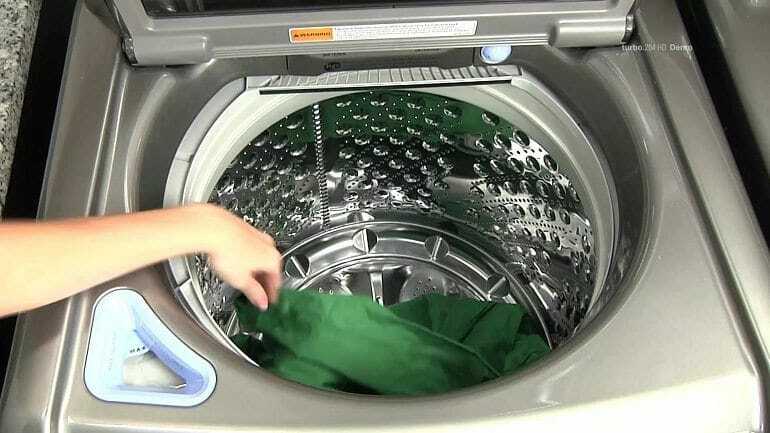 The buildup can also block the essential air holes that help dry the clothes and lead to even more complications. Perhaps after using dryer sheets for a while, you have started to notice a buildup of lint on your clothes? Don’t worry; your machine isn’t broken. It’s all thanks to the air holes getting blocked by the residue of the dryer sheets. The blockage means air can’t get into the machine which, therefore, stops the lint from getting removed from your clothes. If you’re noticing more and more with each use, it could be time to rethink your laundry routine. Lint isn’t just an inconvenience – it can also be a massive danger to the home if it’s left to build up for too long. 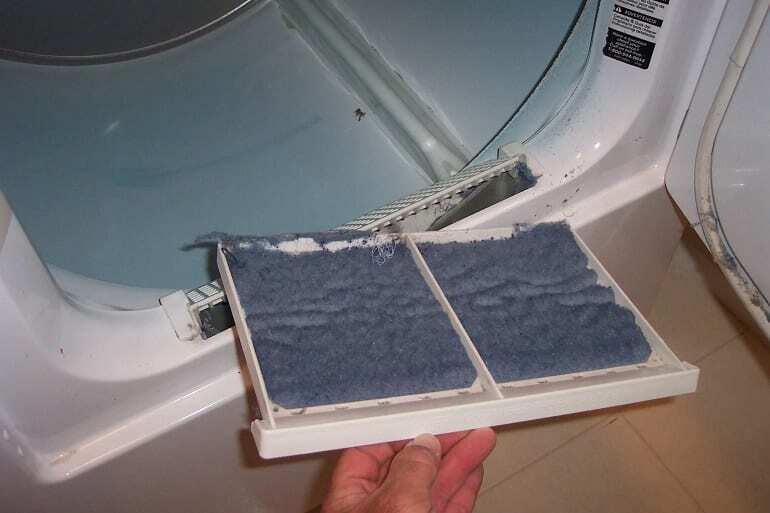 A blocked lint filter can cause moisture to get trapped in the dryer making it less efficient, as well as becoming the perfect breeding ground for bacteria and mold. To top it off, too much lint with all that heat can quickly become a fire hazard. In fact, there are more than 20,000 house fires a year in the U.S. lone thanks to lint-related accidents. 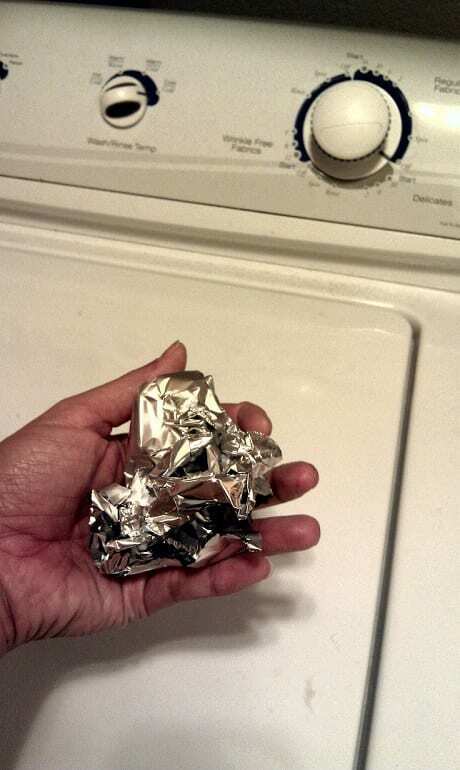 Dryer sheets aren’t just a fire hazard for the home, but can also be a danger for anyone wearing the clothes. Although the coating the sheets leaves on our clothes makes them soft to the touch, it can also make fire-resistant clothing a lot less effective. If you are washing children’s clothes, then it’s especially important to leave dryer sheets on the shelf when drying their pajamas. If not, it could be one big accident waiting to happen. 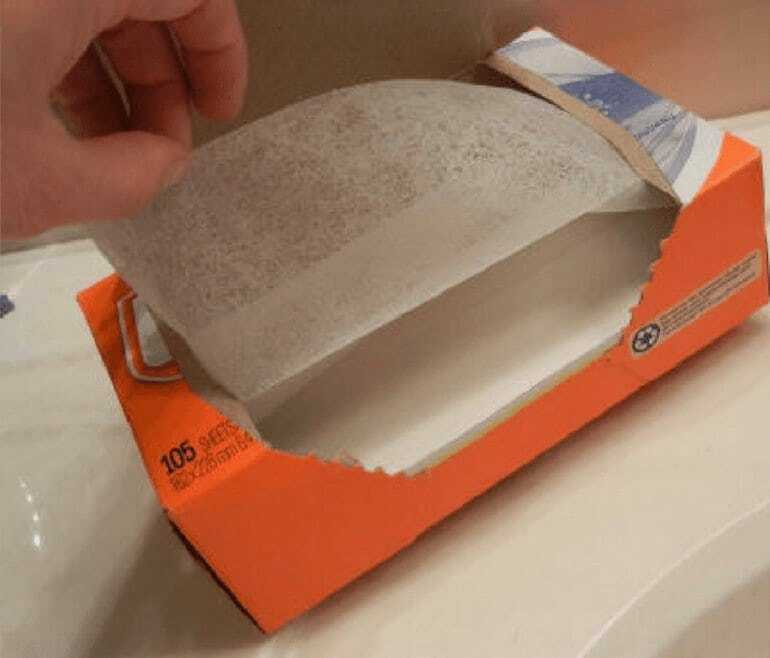 It looks as though the coating from dryer sheets can cause more problems than they’re worth. Using them when washing gym clothes or activewear can have disastrous effects. 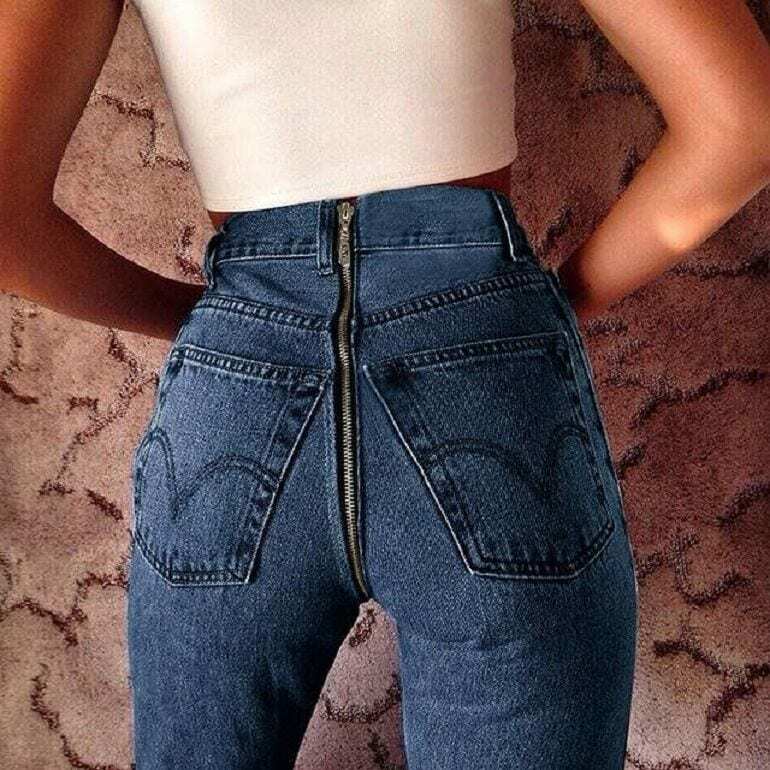 That’s because clothes such as these are designed to wick away any moisture. Having a coating over the top of the fabric means they aren’t able to reach their full potential. 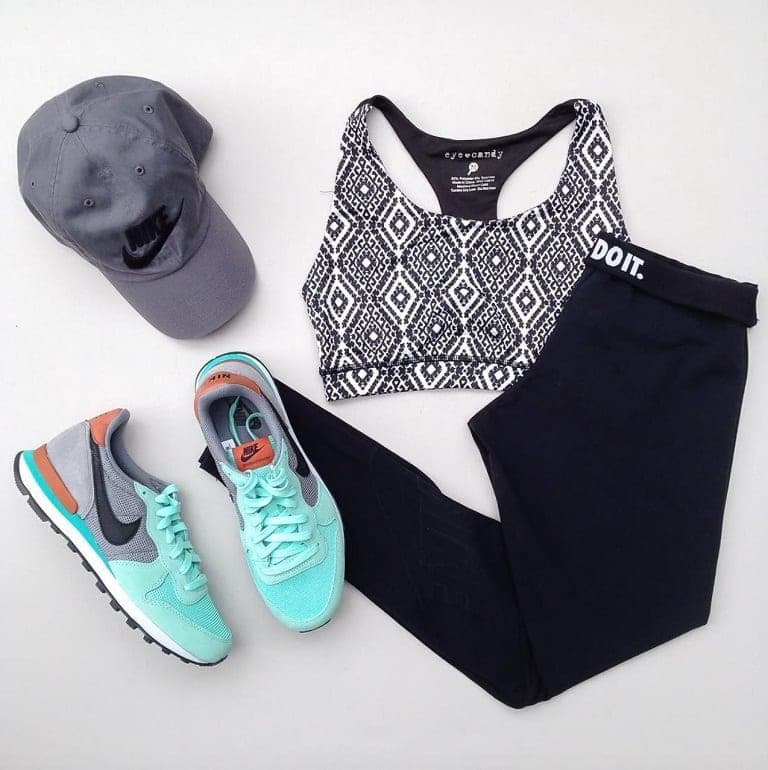 So next time you think you need to replace your gym gear, perhaps you merely need to avoid the dryer sheets? Is there a better feeling than stepping out of a bath and wrapping up in a warm fluffy towel? We think not. However, you might have to put the softness aside if you want to prolong the life of your towel. Why? Like many other pieces of clothing, dryer sheets can affect a towels absorption thanks to the fabric softener. In fact, you should avoid washing bath towels, microfiber or cleaning cloths, kitchen towels, and rags with dryer sheets if you want to get the most from your purchase. 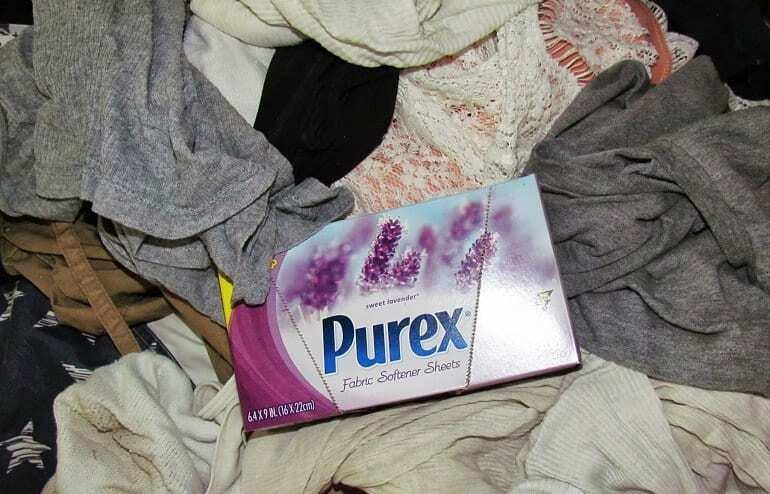 Maybe you’re wondering if fabric softener is the perfect solution to dryer sheets? While it is the better option, there can, unfortunately, be just as many issues. It’s said you have to use the exact right amount of fabric softener if you want to see your clothes become static free and get them feeling soft and plush. If not, you could be adding to the list of laundry mistakes you’re making all without thinking about it. Surely there must be a way to get soft clothes? Thankfully, fabric softeners come with a lot fewer risks than dryer sheets thanks to the way they work. However, softeners, too, can eventually build up in washing machines in the same way. 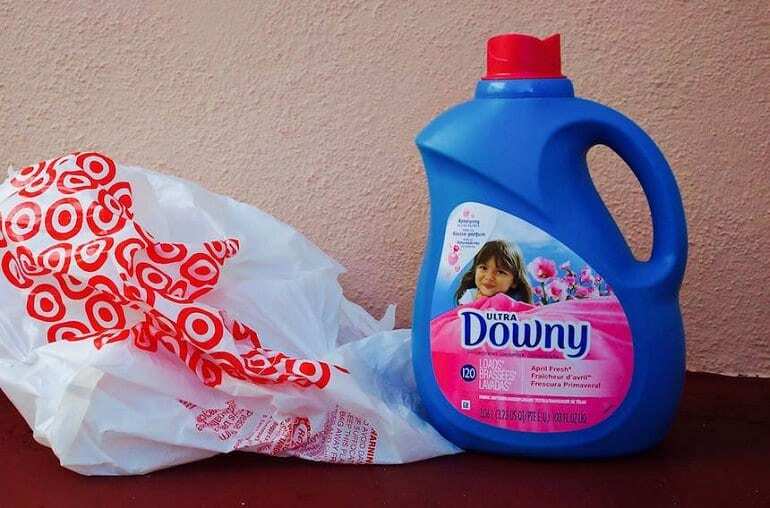 Plus, fabric softeners can make fire-resistant clothes much less reliable thanks to the coating they leave behind. As if that wasn’t enough, softeners are also known to cause irritation to anyone that suffers from sensitive skin. Although many of us want soft clothes, it seems as though it might be time to ditch these two. If you want a way to solve the issue of static in your clothes without using dryer sheets of fabric softener or dryer sheets then look no further – we’ve got you covered. All you need to do is invest in some aluminum foil, and you’re away. Merely take between three and four square-feet of the foil and screw it up into balls. Then, throw two into each dryer load with your wet clothes and voila! Your static issue should no longer be a problem. 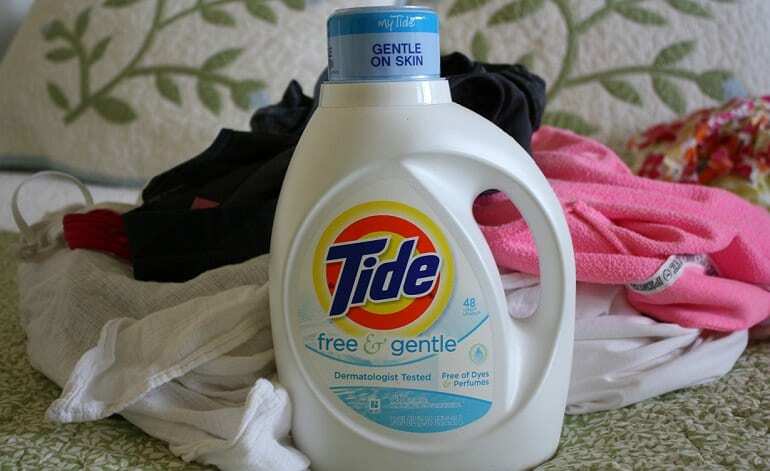 Still want to get those soft clothes without worrying about the dangers of softener or dryer sheets? No problem. 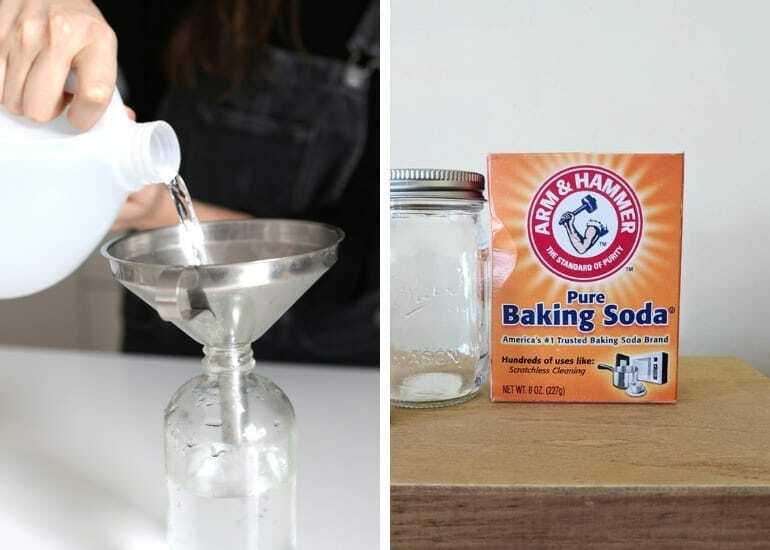 All it takes is half a cup of white vinegar or a quarter of a cup of baking soda to fix the issue. All you need to do is throw one of the ingredients into each wash to get the same results. As if that wasn’t enough, you may find your clothes soon become dazzlingly bright thanks to the cleaning powers of both ingredients. 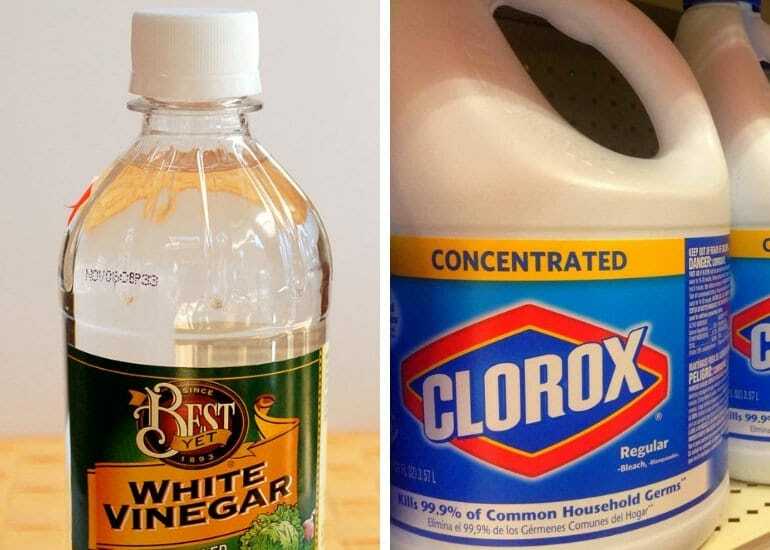 While it might be tempting to mix in all the cleaning products you can find to get your clothes squeaky clean, it’s important to remember you should never combine vinegar with bleach. The two ingredients will mix together and can produce a noxious gas. 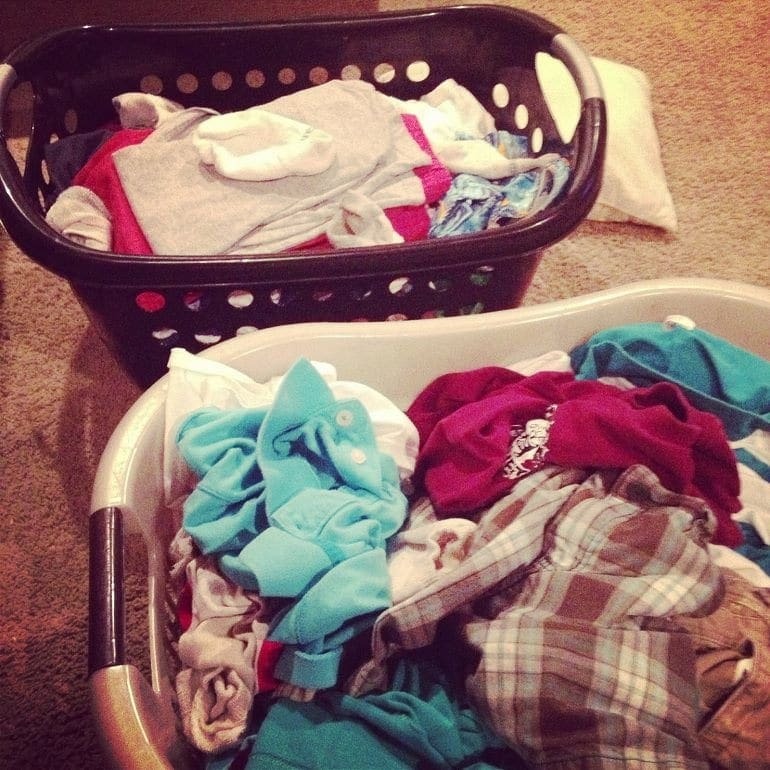 Clean clothes might be tempting, but is it worth the risk? Plus, vinegar can destroy the seal on front-loading washing machines, so it’s important to only use in top-loading machines instead. 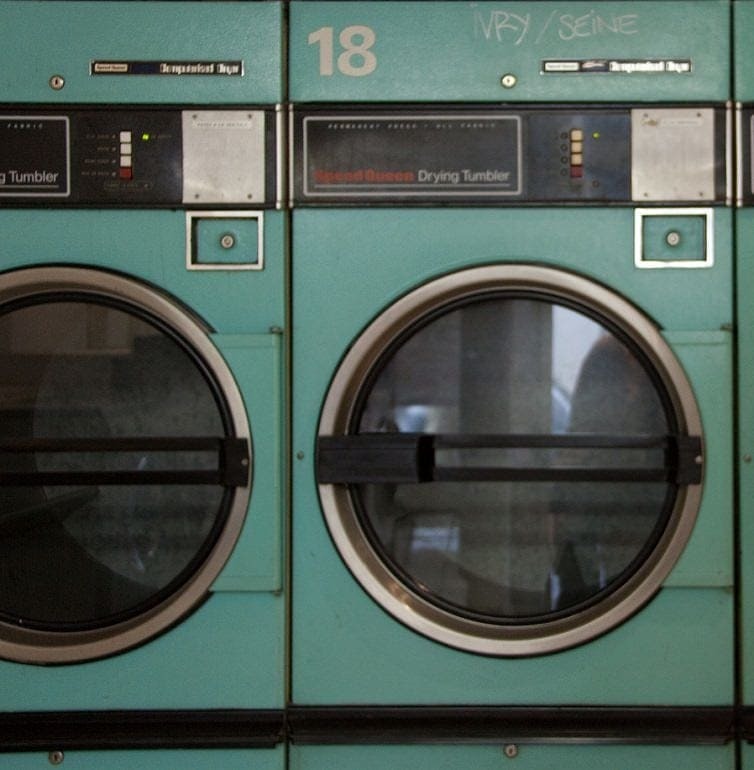 It seems as though there are a number of laundry mistakes we have been making over the years. Who would have guessed? One of the many that people make is not zipping zippers all the way to the top before loading clothes into the washing machine. Zippers can easily get caught on loose ends, such as tassels, or snag onto delicate materials. Zipping them all the way to the top could save a ton of clothes from a bitter end. On the other hand, it’s best to unbutton shirts if you want to save your clothes. Sure, it might be tempting to button them to the top to save on time before adding them to the washing machine, but you could be ruining your shirts with every wash. The stress of being pulled around with the buttons done up can quickly stretch buttonholes and make them too big. Chances are your shirts will soon start to pop open in the street – not a good look. It’s not just what we’re adding to the machine that can have significant repercussions; sometimes it’s all about where the machine is that can be causing problems. An unlevel washing machine can soon ruin the floor thanks to the vibrations, as well as wear out major components such as the tub bearings or shock absorbers. All you need to do to solve the issue is place a spirit level on top of the machine and screw the feet until they are level, or add in a piece of plywood underneath to absorb the vibrations. It might be tempting to scrub away at stains to make sure they come out once and for all, but did you know you could actually be making them worse? The best way to remove any unwanted mark from clothes is to treat the stain as soon as possible while being gentle. It’s important to work from the outside of the mark toward the middle while using a dabbing motion to lift it out rather than rubbing it into the fabric. It can be hard to know the order to add laundry to top-loading washing machines. For years, it was believed we should add the water, then the soap, and finally the clothes to protect the machine from any harmful chemicals in the detergent. However, detergents are no longer made with the same products and therefore don’t have any lasting damaging effects on our machines. Now, the best order to wash our clothes is said to be laundry first, followed by the water, and finally the soap. Perhaps you don’t mind doing the laundry, but can’t face the idea of spending hours ironing out all the wrinkles? We don’t blame you, but we could be about to save you a ton of time and effort. After taking your clothes out of the dryer, merely give them a shake and hang them straight on the hanger. The heat means they should drop out any wrinkles! However, if you do need to iron them, simply stack clothes flat in the laundry basket to avoid adding unnecessary crinkles. 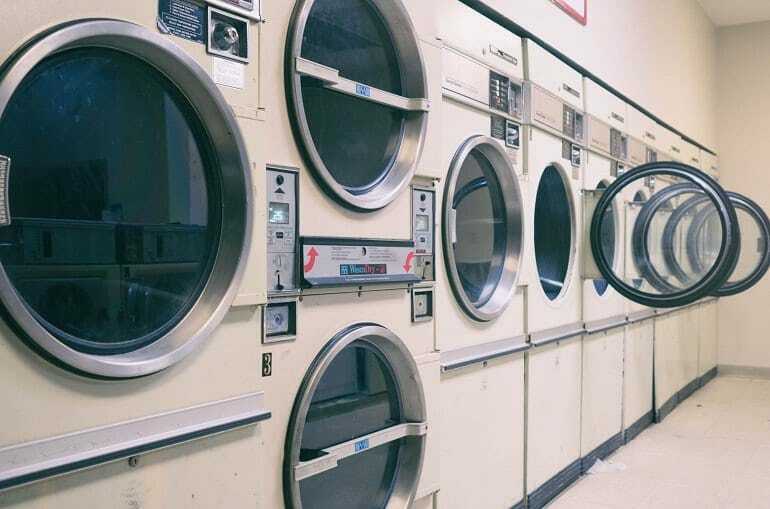 Many people believe it’s best to leave an hour or so in between each use of the dryer. This way the machine has a chance to cool down and avoid overheating. Sounds reasonable, right? Well, it turns out you could be paying out more in the long run. Doing your dryer loads back to back means the machine can use the heat from the previous use and requires less energy to heat back up, therefore potentially saving money on bills in the long run. A lot of us have fallen victim to the sock-eating machines. We put them all in there at once, so how can one have got lost along the way? It must be down to magic – there is no other answer. If you want to keep the machines disappearing act at bay, then we could have the answer you’re looking for. All you need to do is add in all the socks at once at the beginning of the wash. This should mean they are less likely to attach themselves to other clothes or get lost amongst the laundry. It might be tempting to add in a bunch of detergent if you have a dirty load of laundry, but it might not get you the results you’re after. 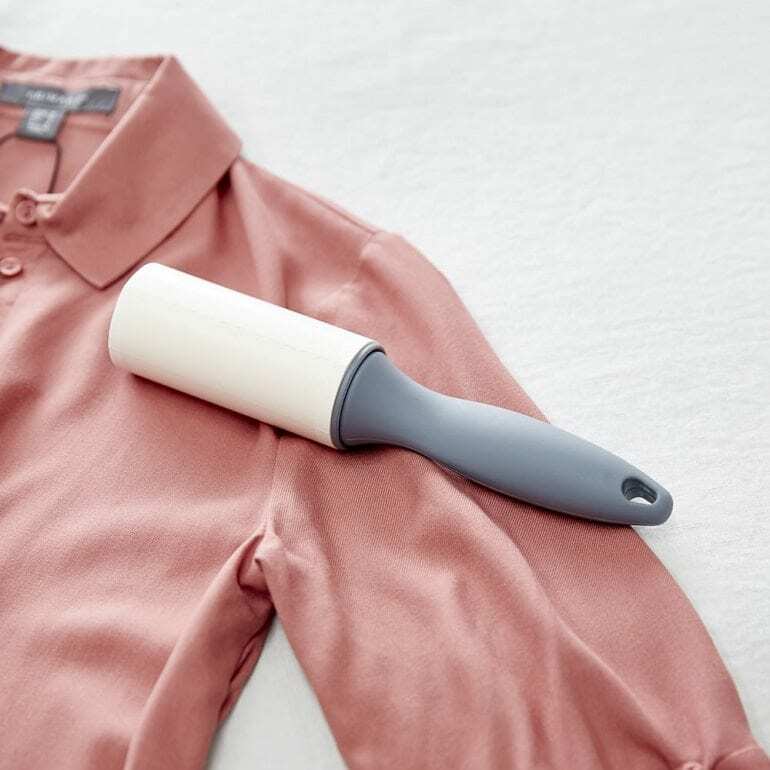 In fact, using too much of the stuff means it can quickly build up on hard to wash areas, such as the folds of sleeves or underneath collars. This, in turn, can lead to a buildup of bacteria. 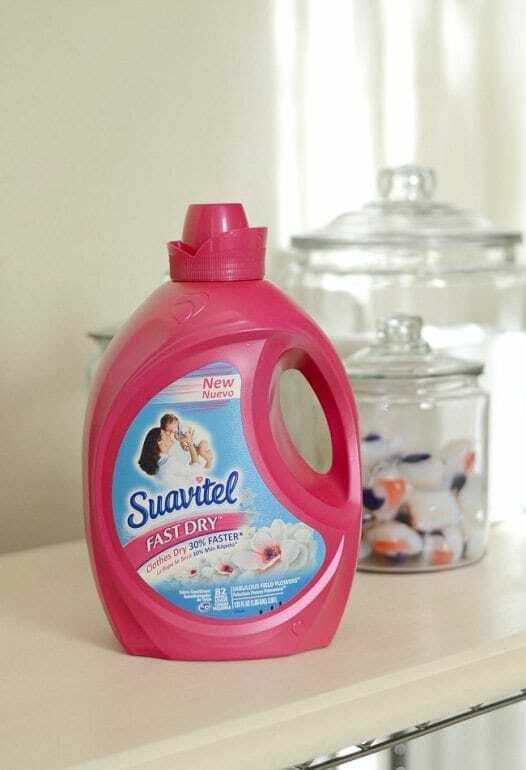 It’s best to cut the amount of detergent you are using in half and build it back up until you find the perfect cleanliness level for your clothes. 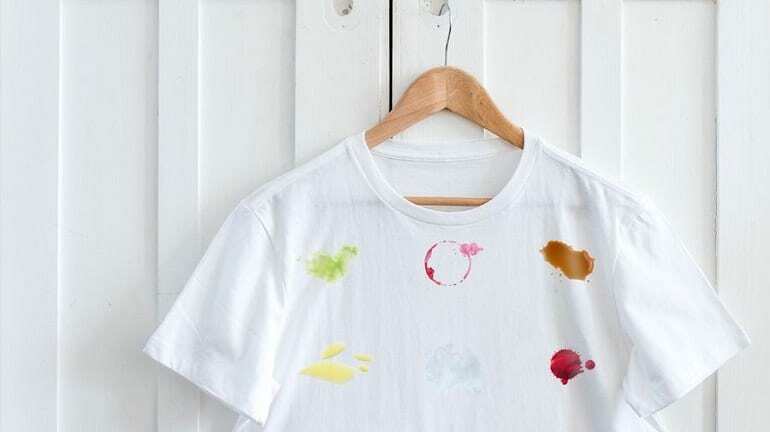 Stains can be pretty frustrating. Before you break out the bleach, understand that there is a better option. Although bleach is brilliant at getting out all those tough marks, it might not be the answer you’re looking for if you want to prolong the life of your clothes. The chemical can quickly weaken materials meaning they get holes much more easily. 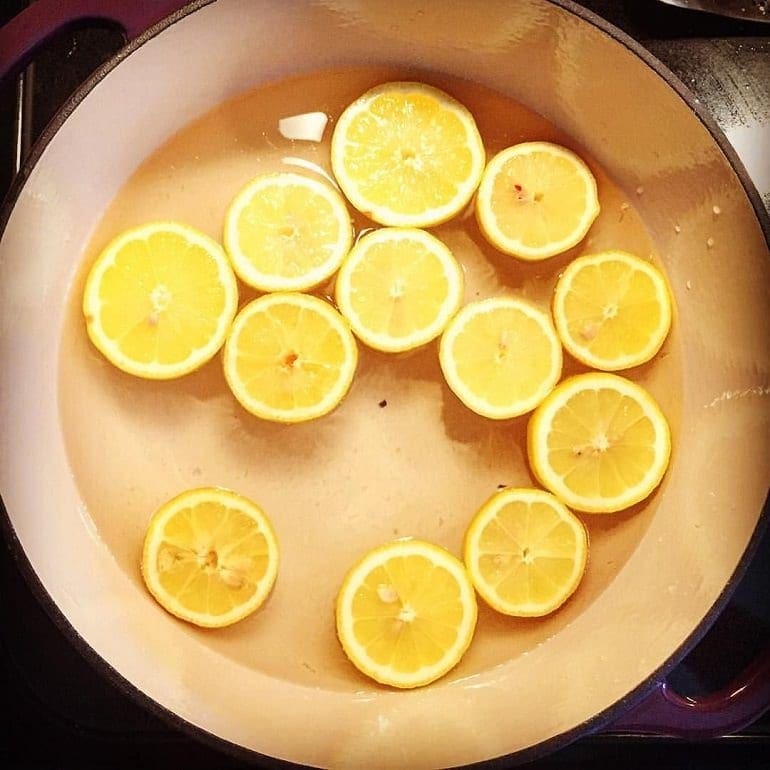 Instead, it’s suggested you put clothes in water with lemon slices and bringing the pan to the boil for a few minutes. Then merely add them to the wash, and you should be stain-free.